Sun King BIBO (bottom inlet bottom overflow) toilet cistern body (tank) and lid suitable for close coupled or low-level installations. 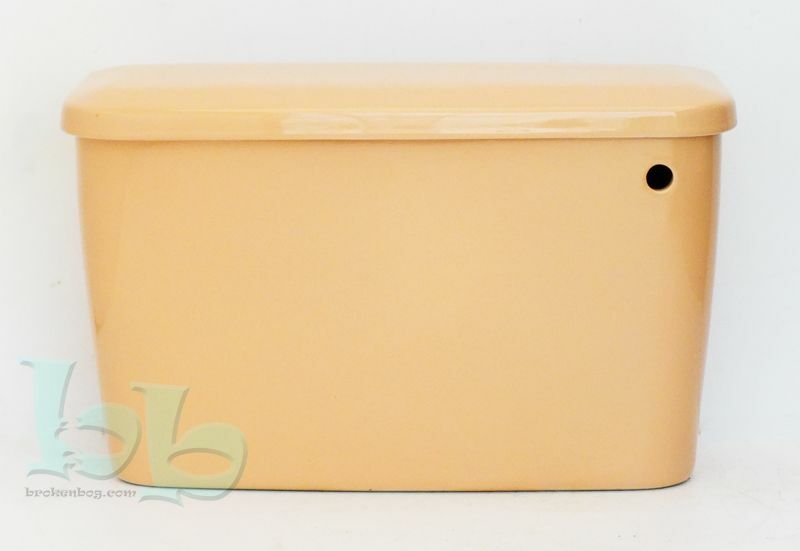 This Sun King coloured cistern makes a suitable replacement for many makes and models of WC cistern from manufacturers such as Armitage Shanks, Doulton/Allia, Shires and Trent, who produced this retro colour from the 1970's to the 1990's or can be mixed to create a funky up to date new bathroom installation. 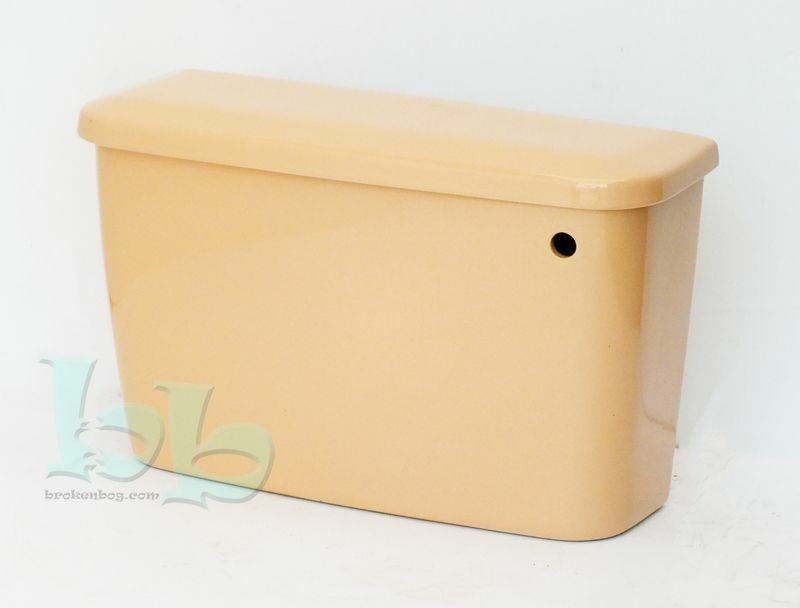 If this item is out of stock on the online shop, as these are made to order, please note that this cistern could take 4-6 weeks from ordering to delivery and can be produced in any colour.